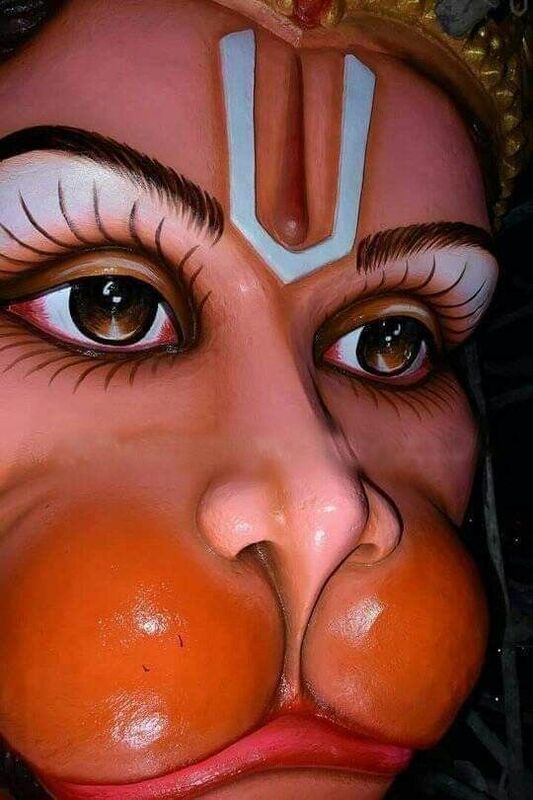 He was born in Kapilesvarapur or Kapilesvar grama (one of the 16 traditional Sasana villages) at 14 kms from Puri towards Brahmagiri, on the day of Radhastami of 1487 (some say in 1490). Because he was born on Radhastami, he is considered to have a close relationship with Srimati Radhika. His mother was Padmavati Devi and his father was Bhagavan Das, from the Kaushiki Gotra. He used to recite the Bhagavata Purana in Lord’s Jagannatha temple, and his explanations were so attractive that king Prataparudra gave him the title of “Purana Panda”. As son of the Purana Panda, Jagannatha Dasa used to sit by his father and learn the Bhagavata. One day, while visiting the temple, Chaitanya noticed the 18 years old boy sitting near the Bata Ganesha Deity in Sri Mandira, reciting the Brahma stuti from Gopa lila (10th Canto), and honored him by offering him a cloth and the title of Atibadi (“very great”). Jagannatha Das also used to go to recite the Bhagavatam in the houses of people and made no discrimination on the basis of bodily identification, befriending men and women in the same way. 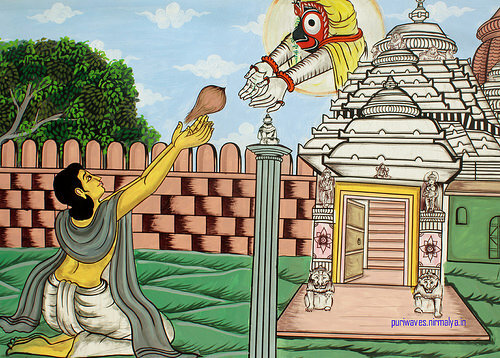 A famous incident regarded such confidential exchanges with Medha and Sumedha, two ladies endowed with great spiritual power and who were said to be going in the night to visit Jagannatha in the temple by their mystic powers after it was closed. Some envious men complained to king Prataparudra accusing Jagannatha Dasa of immoral behavior (illicit relationships with women) and the King called him for questioning. Jagannatha Dasa replied that for him there was no difference between men and women; he said that in fact when he was associating with ladies, he actually regarded himself as a woman, too. The King did not believe him but when Jagannatha Das was put in jail he actually manifested himself in the form of a woman and the guards, impressed, called the King to witness such an extraordinary feat. King Prataparudra realized he had committed an offense to a great devotee, so not only he released him/her from prison, but he also asked that s/he gave initiation to his chief Queen into Bhakti yoga. The Queen invited Jagannatha Dasa within the royal palace, where he could open his own Matha, called Bada Odiya Matha. It is said that by the order of Narada Muni, Jagannatha Das translated Srimad Bhagavatam into Odia. This work gave him the reputation of the best spiritual teacher in Orissa in his times, and is still extremely popular even today, being worshiped and recited in all households. In fact in Orissa this text is considered on the same level of Tulasi Das’ Rama charita manasa. Jagannatha Dasa wrote also Gupta Bhagavat, Tula vina, Sola chapadi, Chari chapadi, Tola bena, Daru brahma gita, Diksa samyad, Artha koili, Muguni stuti, Annamaya kundali, Goloka sarodhara, Bhakti chandrika, Kali malika, Indra malika, Niladri vilasa, Nitya gupta chintamani, Sri Krishna bhakti kalpa lata and other books. The mula mantra he chanted and taught was the Rama mantra. 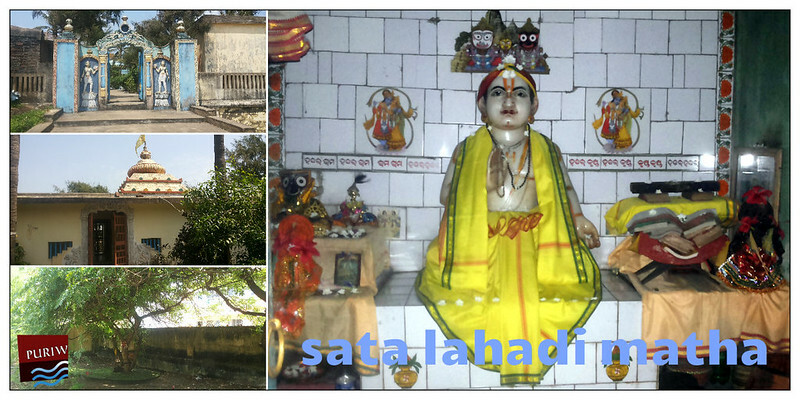 He established two Mathas in Puri, the Bada Odiya Matha and the Satalahari Matha. His main disciple was Baliga Das. Jagannatha Dasa passed away on Sukla Magha saptami (the day of Chandrabhaga Mela in Konarak) in 1557, and his Samadhi Mandira is on the beach. 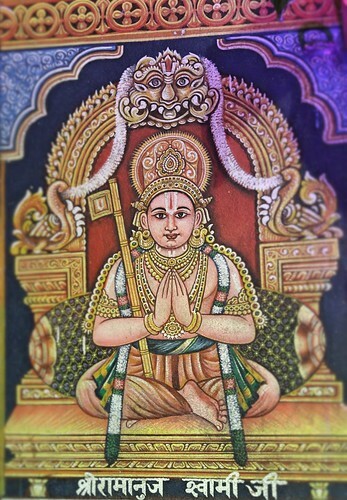 His main disciples were Uddhava, Ramachandra, Gopinatha, Hari Das, Nandani Acharya, Vamani Mahapatra, Srimati Gaura, Gopala Das, Akhandala Mekapa, Janardana Pati, Krishna Das, Vanamali Das, Govardhana Das, Kanai Khuntia, Jagannatha Das and Madhusudana Das.